It was during this week that Landon was called into the counselor's office and informed that he wasn't going to graduate with his class because he failed to pass one of the state assessments. He just crumbled. This lovable, fierce, 230-pound defensive lineman was devastated. I knew Landon well because he had played football with one of my sons all through junior high and high school. My heart was heavy, and I was so disappointed that we had failed Landon. This moment was a turning point in my career. It was May of 2005. I was the science department chair and a biology teacher at a Texas high school. Landon was a good kid, the kind of student who struggled academically but who did what his coaches and teachers asked him to do. Polite and respectful, he attended afterschool tutorials and worked hard to meet the state requirements for graduation. Landon also had great teachers who were committed to helping him succeed. What happened? Where did we go wrong? Whatever the problem was, it was happening across the state. 2005 was the first year students were required to pass a science test to graduate, and over 50,000 students failed to meet the required standard. I desperately wanted to do something to help our students, so that summer I took the state science standards and followed Marzano's research to break them into manageable chunks of learning. I created short PowerPoint lessons with memorable graphics and worked to use language that was clear and concise. I believe that we often overwhelm our students with too much information at once and use language they don't easily follow. The lessons were constructed to spiral content, which provided constant review of prior information. There was a focus on academic vocabulary and strategies for vocabulary acquisition. Each lesson included a released test question that we used as formative assessment and an opportunity to teach test-taking strategies. 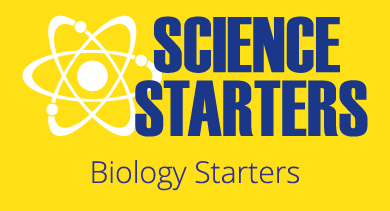 The teachers in my department committed to teaching one lesson per day, a “Science Starter”, for the first 10 minutes of each period. The effect was profound. At the end of that year we had significant gains and the highest science scores in the region. Our struggling subpopulations showed the greatest improvement. 11th grade economically disadvantaged students went from 51% passing in 2005 to 79% in 2006. When area educators began asking how we achieved these results, I began working on a product that could be marketed. 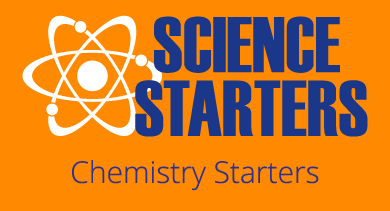 It took me two summers to complete the first marketable Science Starters program. 41 schools purchased the program for the 2007-2008 school year, and 95% showed significant gains, especially among the subpopulations. In the years since, schools across the United States have experienced similar results. The process works. 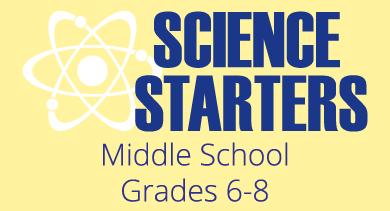 I left the classroom in 2008 and assembled a team to develop the Middle School Science Starters (grades 6-8), the Elementary Science Starters (grades 3-5), Biology Starters and Chemistry Starters. We also created a unique agriculture program called MC2 (Mastering Core Content in Agriculture) that teaches reading, writing, science, math, and social studies within the agriculture curriculum. 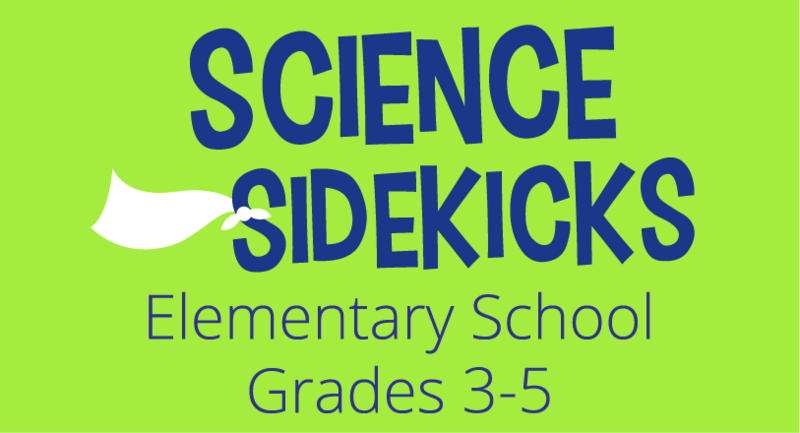 We are currently working on a book of Middle School science concept maps and a new elementary program, the Science Sidekicks. All of us at Scientific Minds are on a journey to develop meaningful science education products that are research-based and support students of all abilities and backgrounds. It is our mission to inspire, encourage, and provide teaching and learning tools that put students like Landon on the path to success. Have you had a turning point that inspired you to change the way you teach?